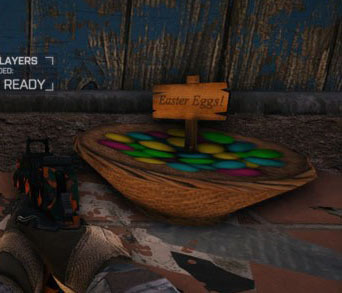 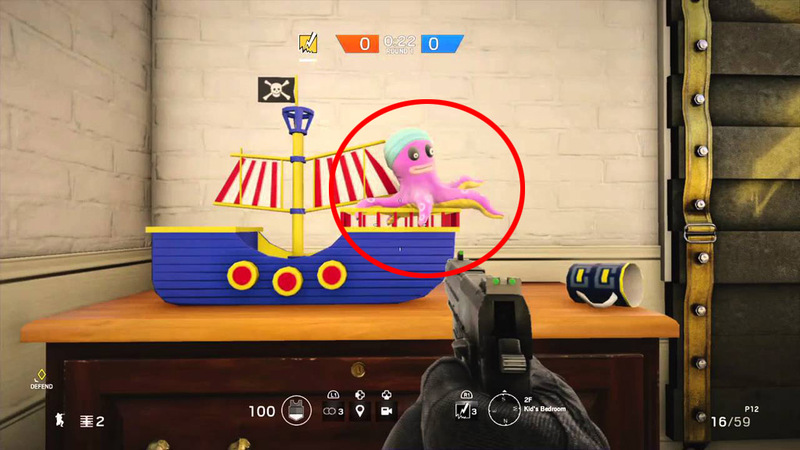 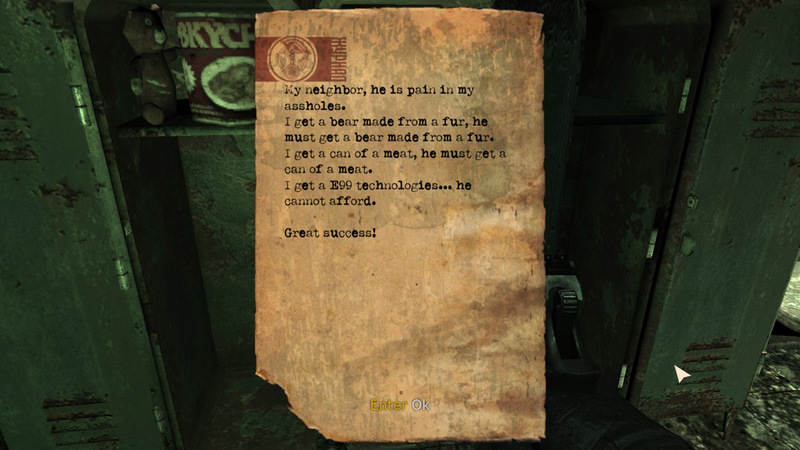 This easter egg can allegedly be done by both the Defending and Attacking teams, though the Attacking side has not been tested. 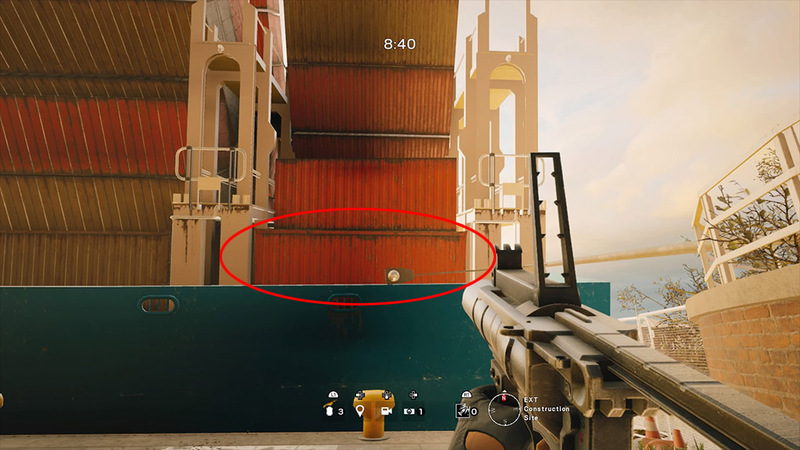 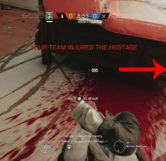 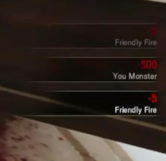 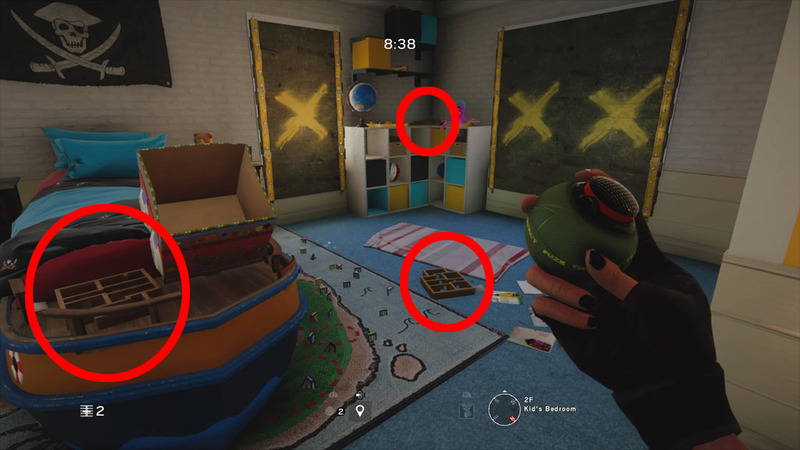 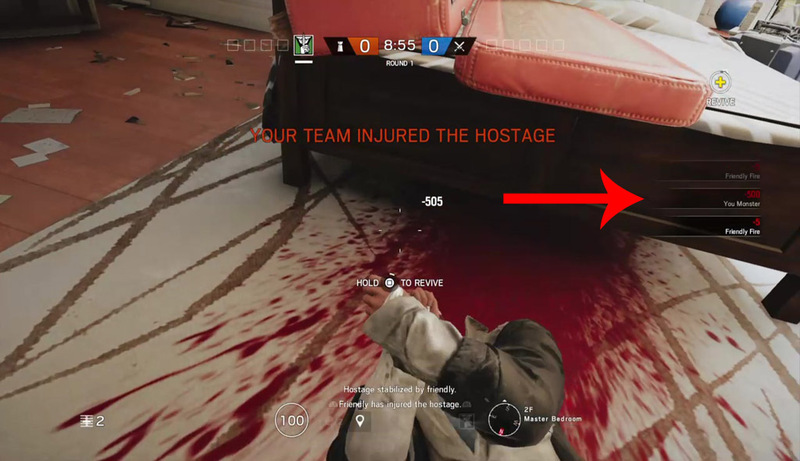 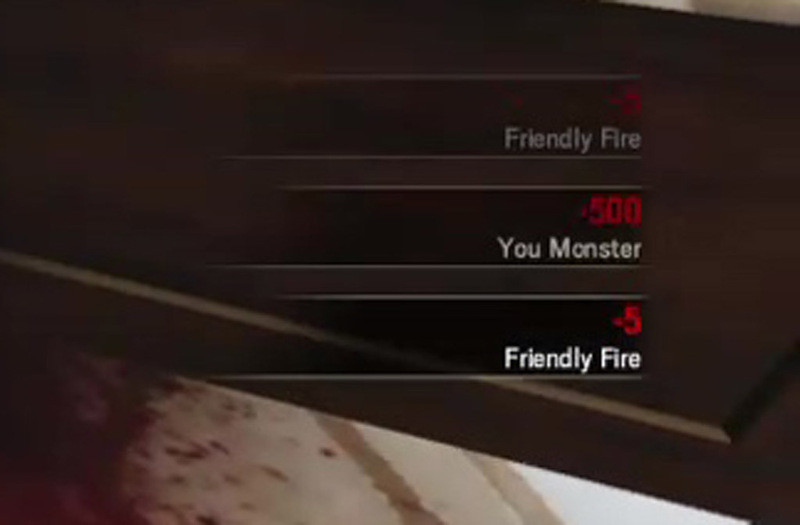 As a Defender, if you shoot the hostage and put them into a downed position more than one time, a message will appear calling you a monster accompanied by a large number of negative points. 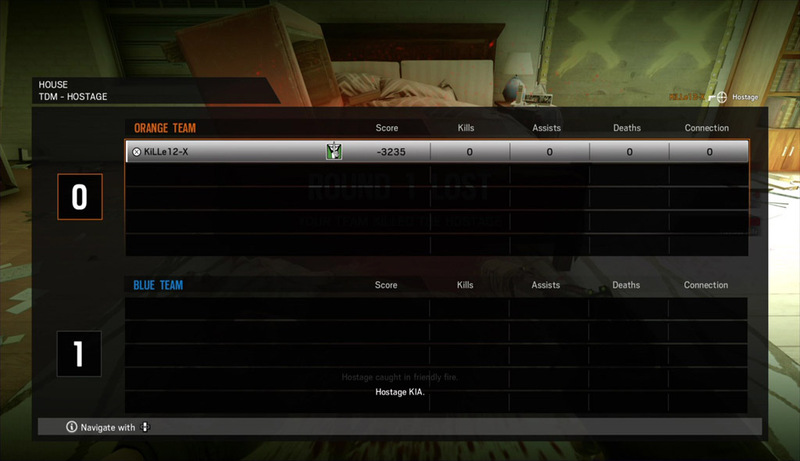 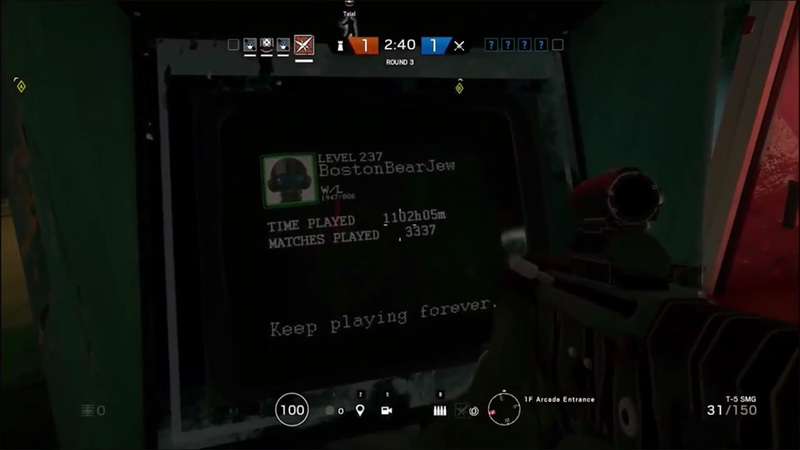 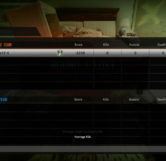 The first time this message appears you will lose 200 points as a “You Monster” penalty, and after that the points you lose will gradually rise by 100 points each time you down the hostage. 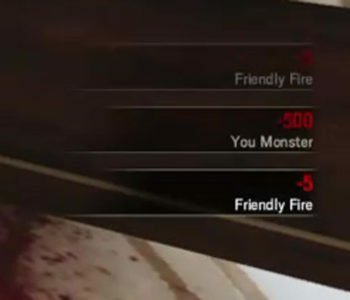 Doing this you can easily get into the -100,000 points range in a matter of minutes.